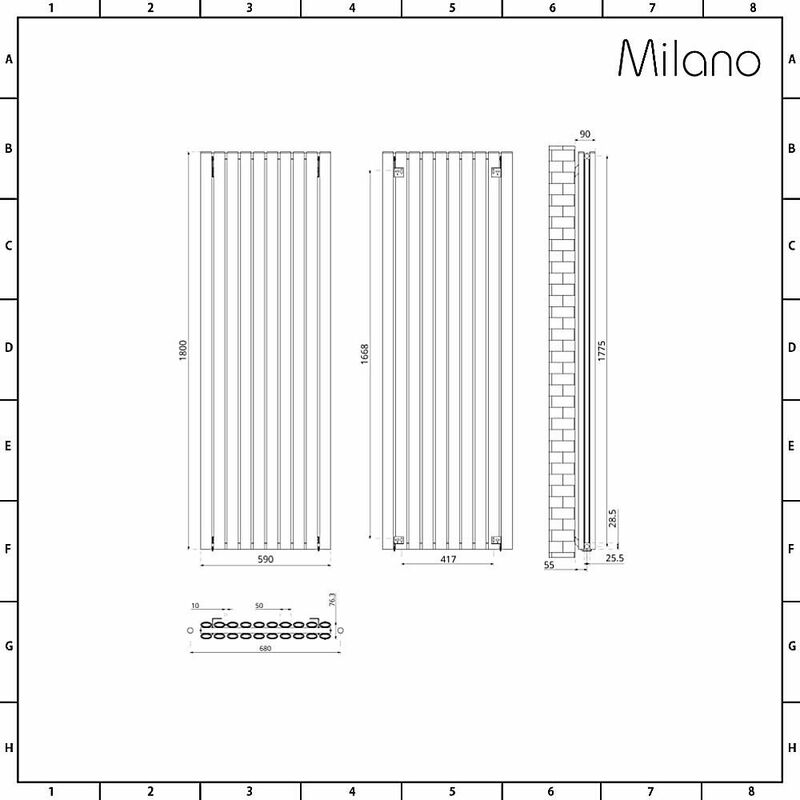 The Milano Aruba Ayre 1800mm x 590mm aluminium vertical designer radiator is the perfect option for creating a sleek, contemporary look. 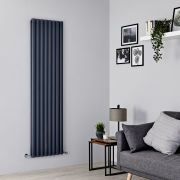 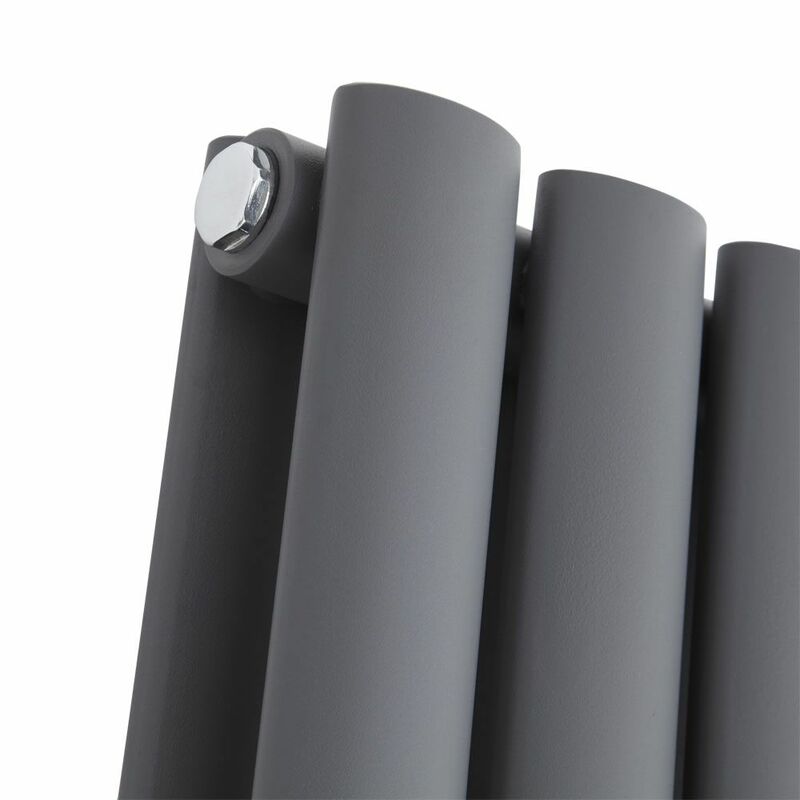 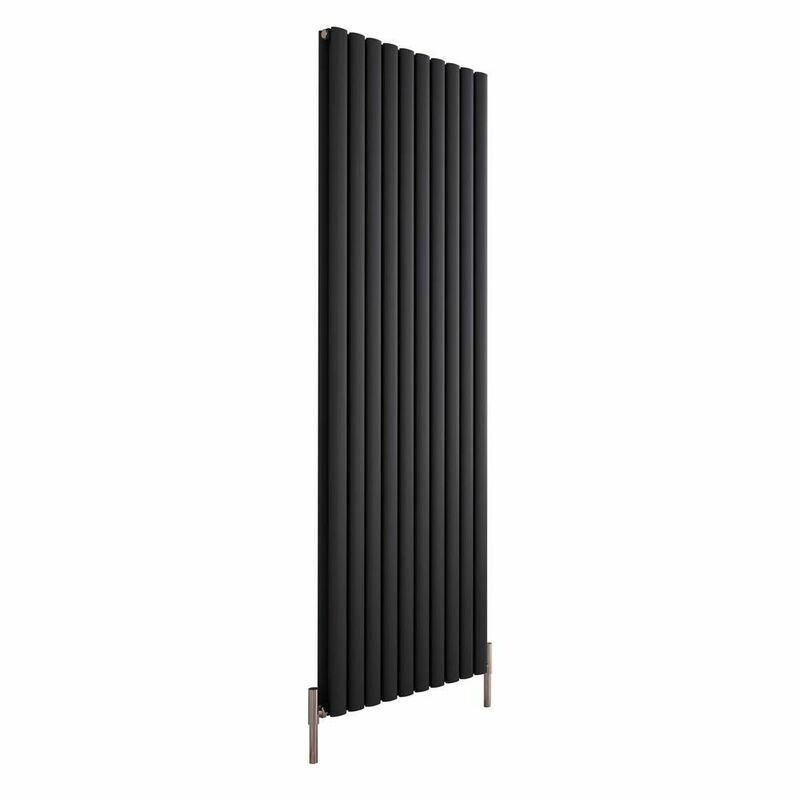 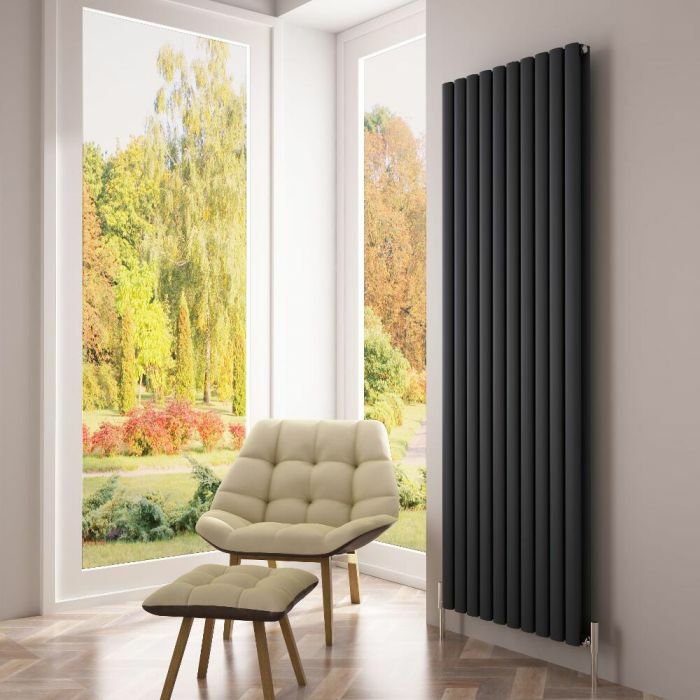 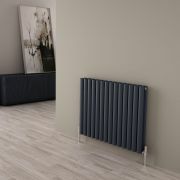 Suitable for use in any room, this double panel designer radiator features a tall space saving design and a high quality anthracite finish. 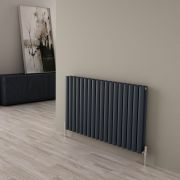 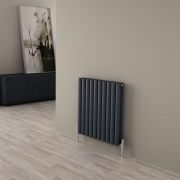 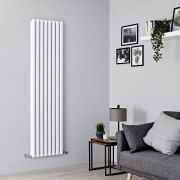 Constructed from durable aluminium, the Aruba Ayre radiator produces an outstanding 9,489 BTUs per hour to ensure your room is quickly and effectively transformed into a warm and inviting space. 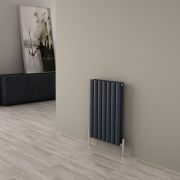 The vertical design provides an alternative to a horizontal style, and it's ideal for where there's limited wall space.